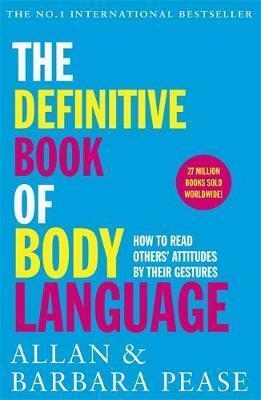 Allan Pease is the world's foremost expert on body language and relationships. His acclaimed book BODY LANGUAGE has sold over 4 million copies, while his top rated TV series on the same subject has been seen by over 100 million people worldwide. He travels the world lecturing on human communication. Barbara Pease is CEO of Pease International, which produces videos, training courses and seminars for businesses and governments worldwide. She is co-author of the bestselling book WHY MEN DON'T LISTEN AND WOMEN CAN'T READ MAPS, which has sold ten million copies around the world.